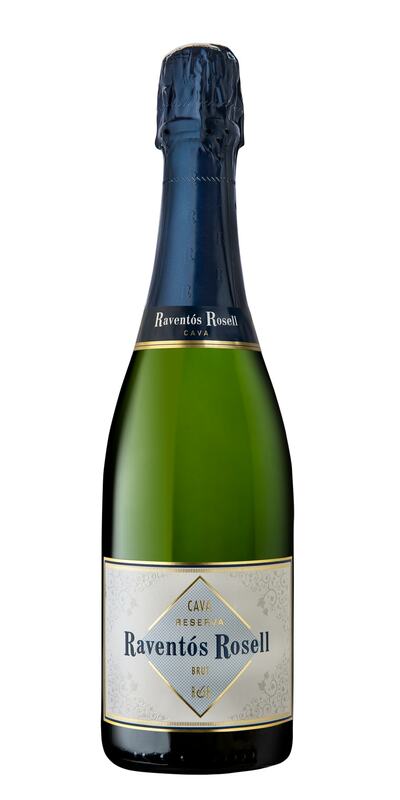 Tasting notes: Fresh cava with fruity aromas from a second fermentation like apple, pastries & toast. Structured and very balanced, it has very thin integrated bubble that gives freshness, typical of its youth. Food Pairing: Good with simple olive & chips snack as well as fresh dishes (salads, etc. ).